Need something to get hyped about? We've got it right here. 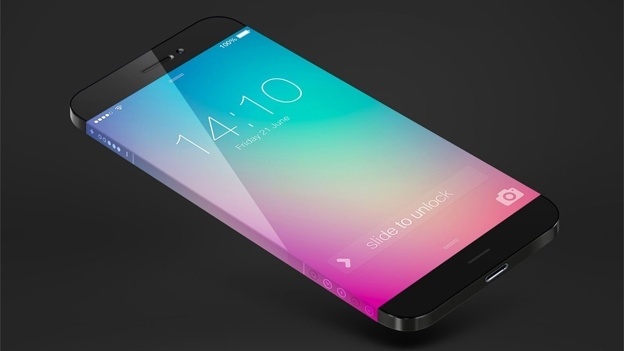 The iPhone 6 is on the horizon, and it'll be here sooner than you know it. If you're not already excited as an Apple user, we've got a rundown of some of the features the new device is rumored to have. Some of them may be obvious, and others new and interesting, but they're all going to be what everyone in the mobile community will be talking about here in the near future. So without further ado, here are some things to get excited about! Remember the jump to iOS 7 and how scary it was? It may have been terrifying, but at the very least it introduced us to a whole new way of looking at our phones. With the launch of iOS 8, the new HealthKit app will be integrated and pull information from Nike+ apps and other locations, and you'll be able to share all of your media purchases with the same credit card with your family. The camera will include improvements such as a shot timer, and you'll be able to remove people from group messaging. In all, it sounds like a pretty significant update -- and that's all been confirmed. How about the stuff we don't even know about yet? 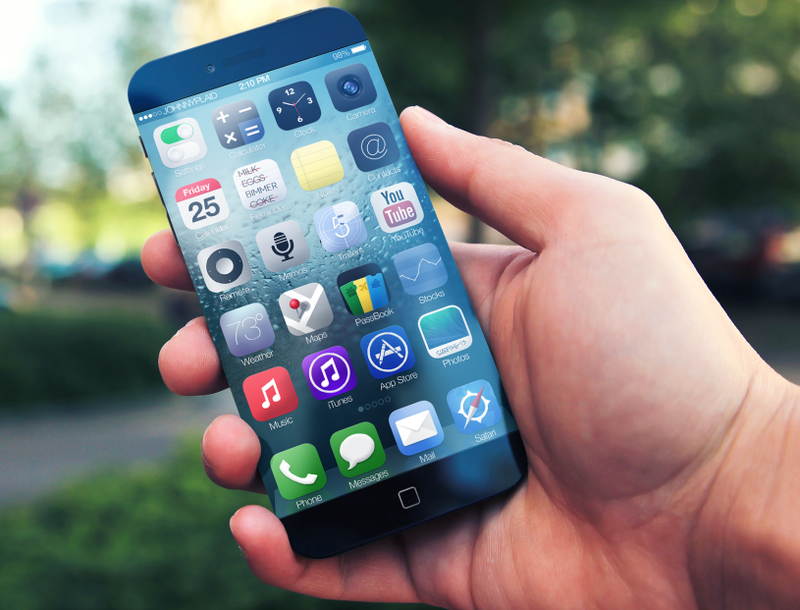 Experts are expecting the iPhone 6 to come packing a larger screen, with a rumored 5.5-inch display and a second model to feature a 4.7-inch display instead. Compared to the iPhone 4 screen of 3.5 inches, that's a pretty significant jump -- especially if you went straight for the iPhone 5 after using the iPhone 4 for some time. It's no secret that it's super easy to shatter the screen on your iPhone (or other smartphone, for that matter), so any improvements that could be made to the glass used in construction would be fantastic. The rumor mill is abuzz with murmurs that Apple may be using synthetic sapphire, developed at a location in Arizona, for the iPhone 6 screen instead of typical glass. The synthetic sapphire has already been used on portions of the iPhone 5 over the camera lens and on the front of the phone for the home button, so the possibilities are endless.